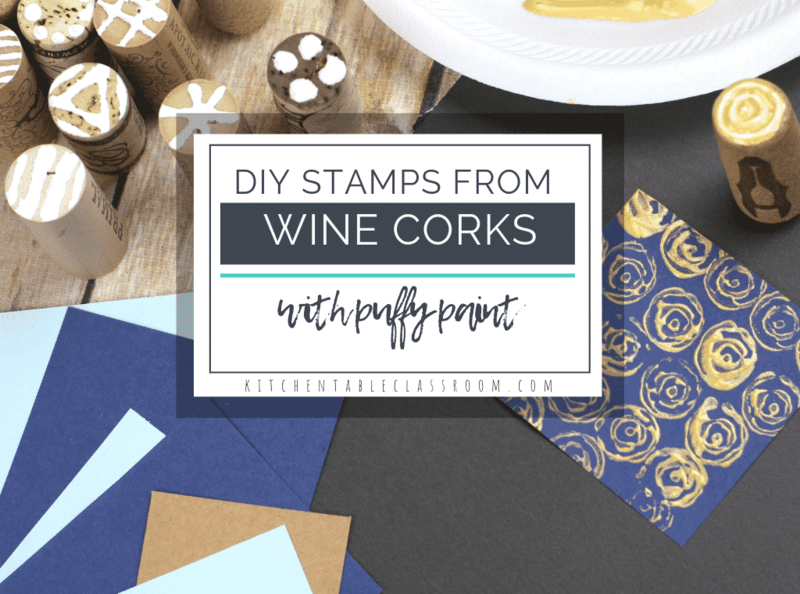 These wine cork stamps are a fun way to create an easy DIY stamp set that can be managed by any age. 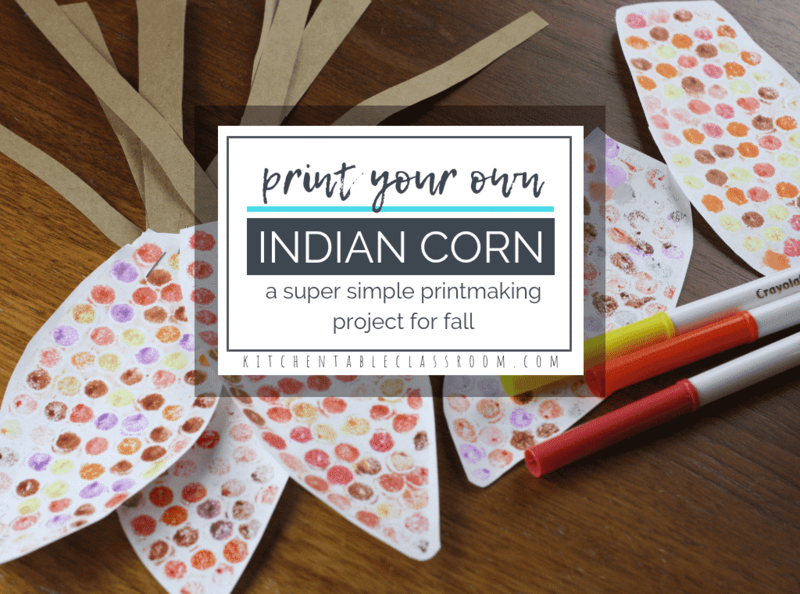 This super simple printmaking process is a quick ticket to creating a colorful bunch of Indian corn perfect for celebrating the fall holidays! 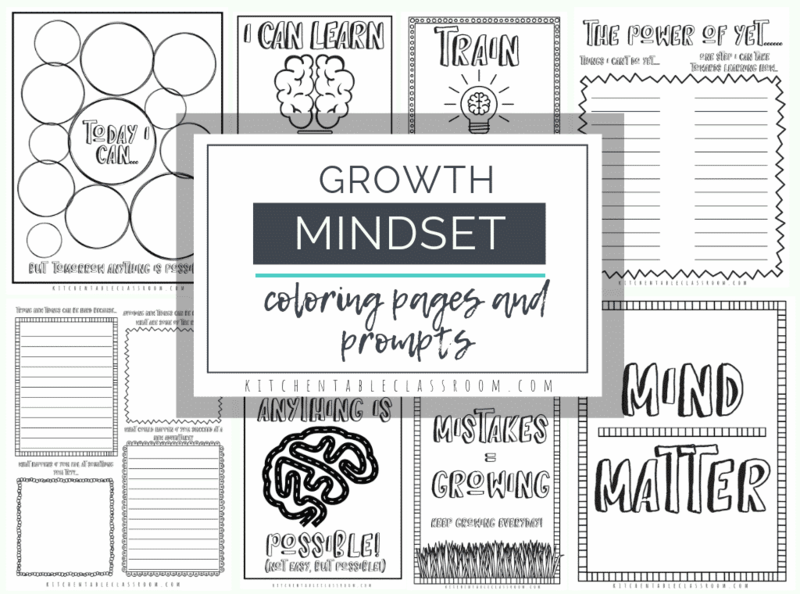 Grab some markers and get ready to settle in for this easy fall craft! 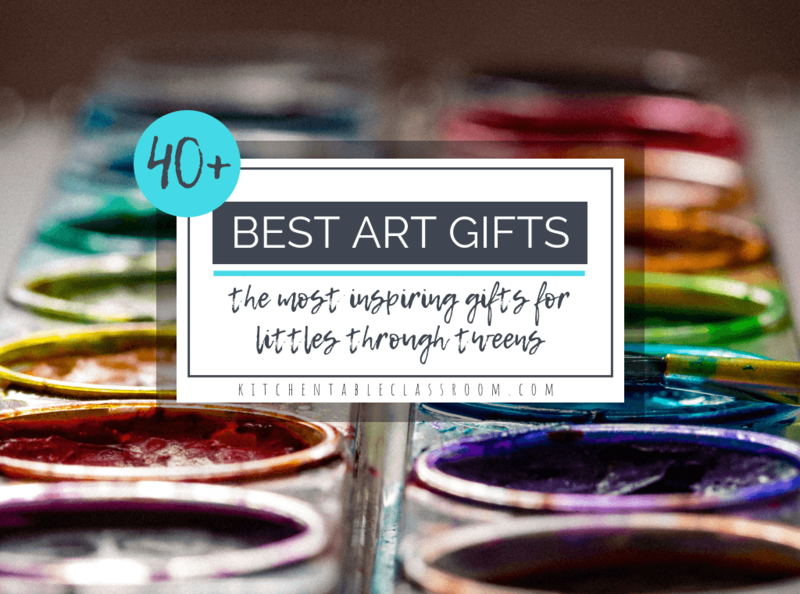 The intricacies and beauty found in nature are hard for artists of any age to replicate. 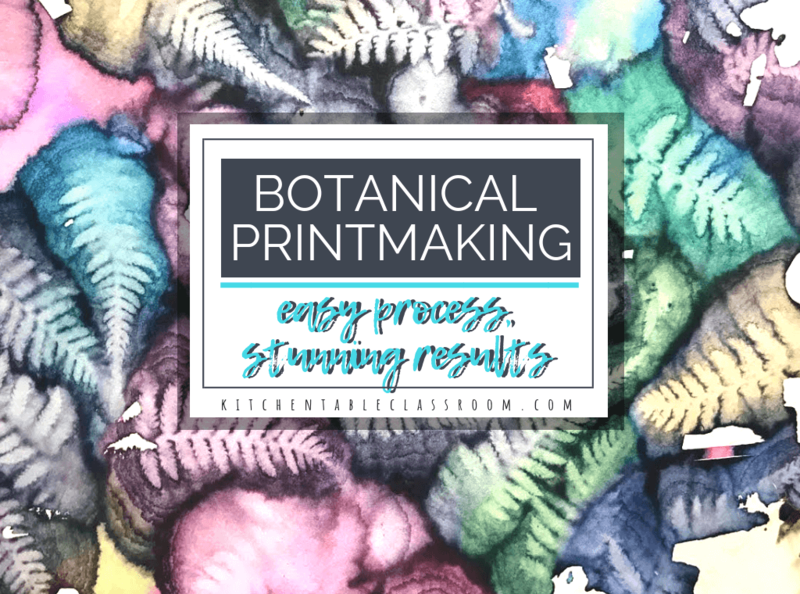 Through some simple color washes and careful placement this easy leaf printing process creates some of the most intricate and interesting artwork that we have made in ages. 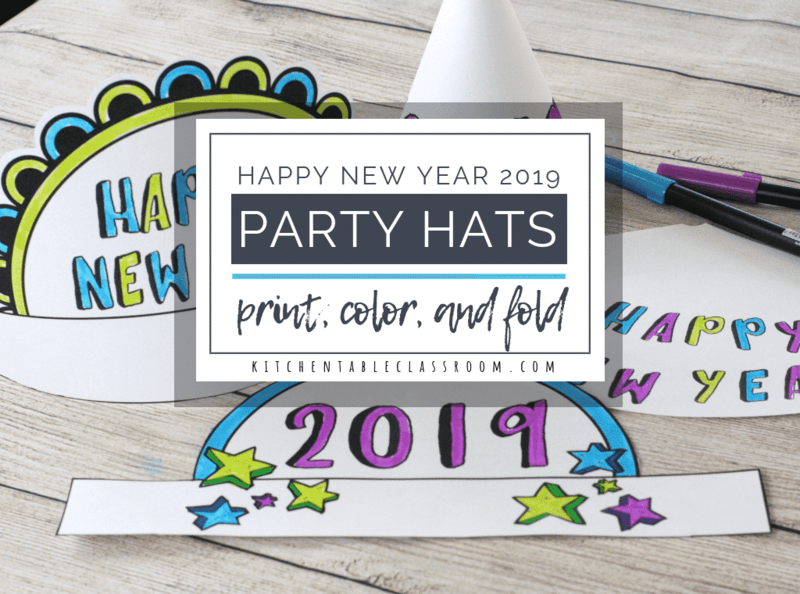 My kids love wearable art. 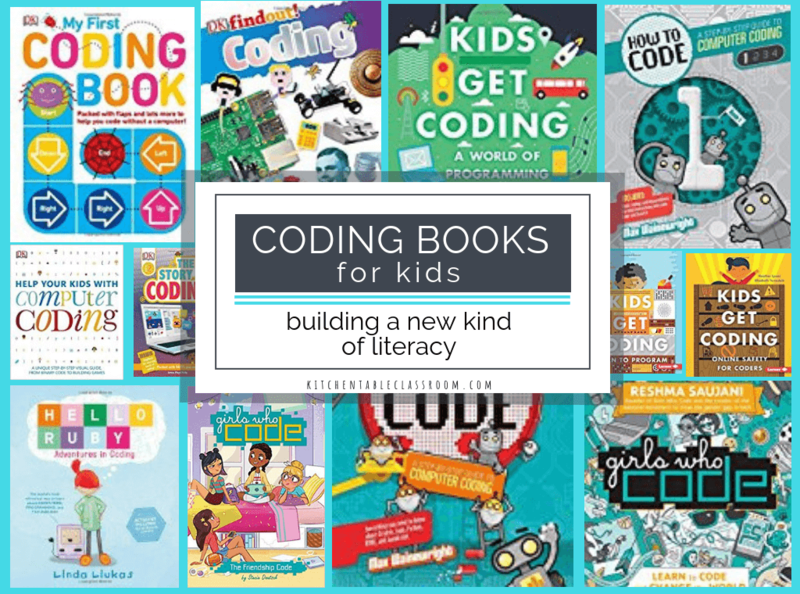 Making it is fun and telling everyone they made it themselves is even better! 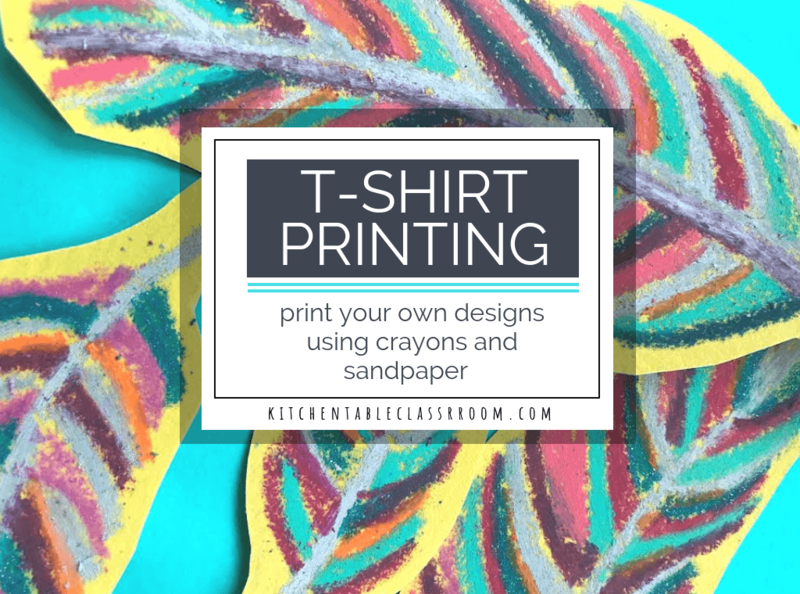 This DIY t shirt printing method is especially do-able because it doesn’t require any specialty fabric paints or markers, just plain old crayons. When I think of traditional fall art projects I think of handprint trees, pumpkins on a fence, and a limited palette of warm “fall” colors. 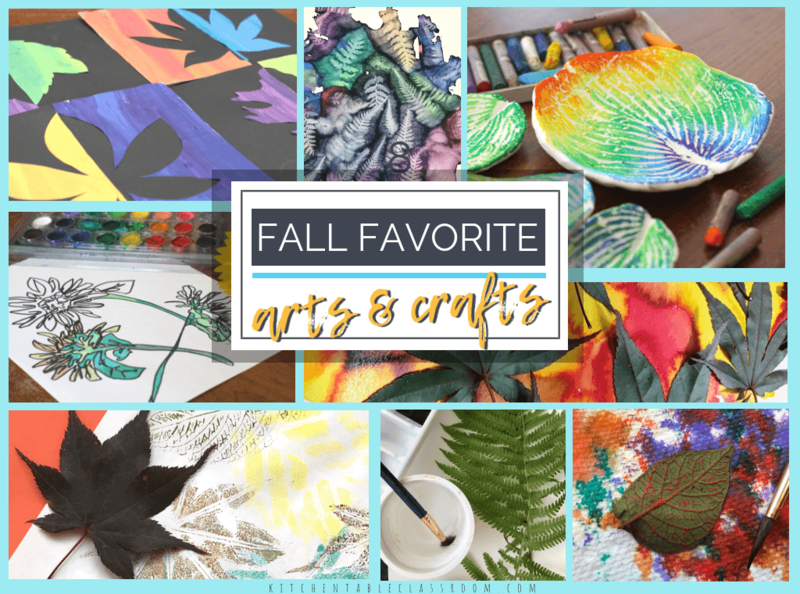 The fall crafts below aren’t traditional in that sense but they do celebrate the best the season has to offer! Printmaking is a favorite process of mine because there are just so many amazing variations. 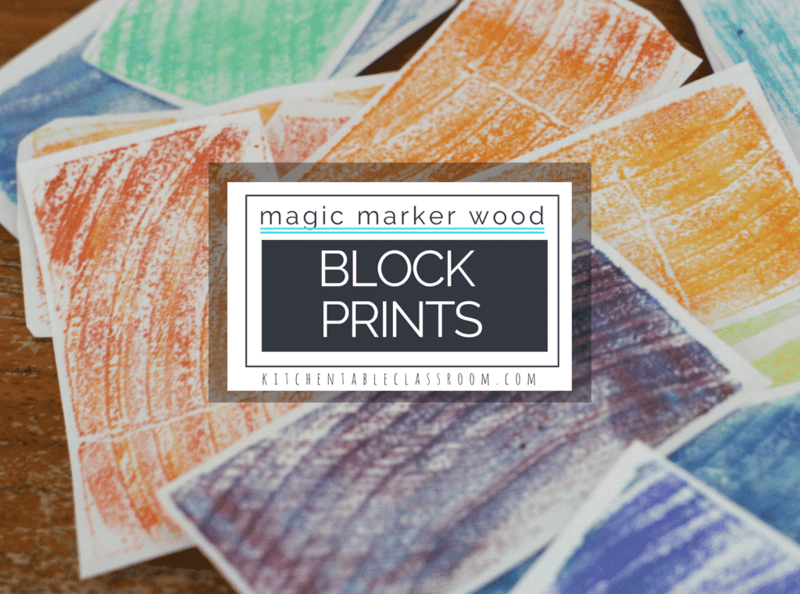 These block wood prints take a traditional printmaking idea and put a simple, kid friendly spin on it. 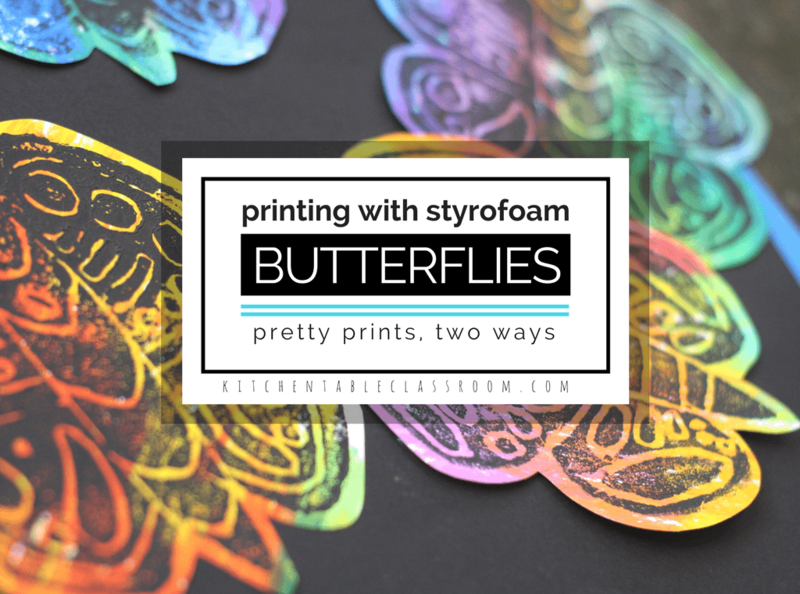 These cheerful butterfly prints start with a simple Styrofoam plate and a free template. 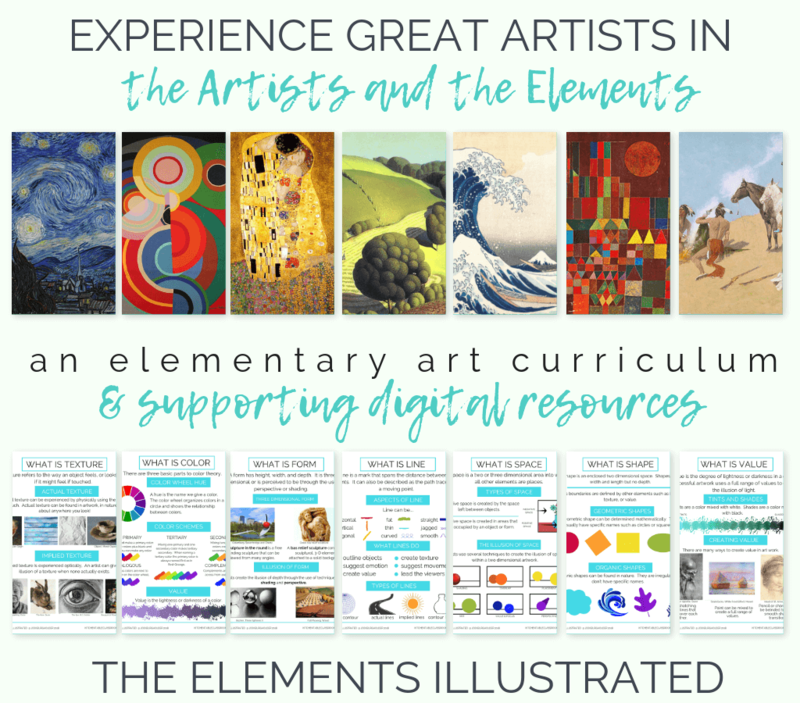 Two printmaking options mean you already have what you need to get started today! 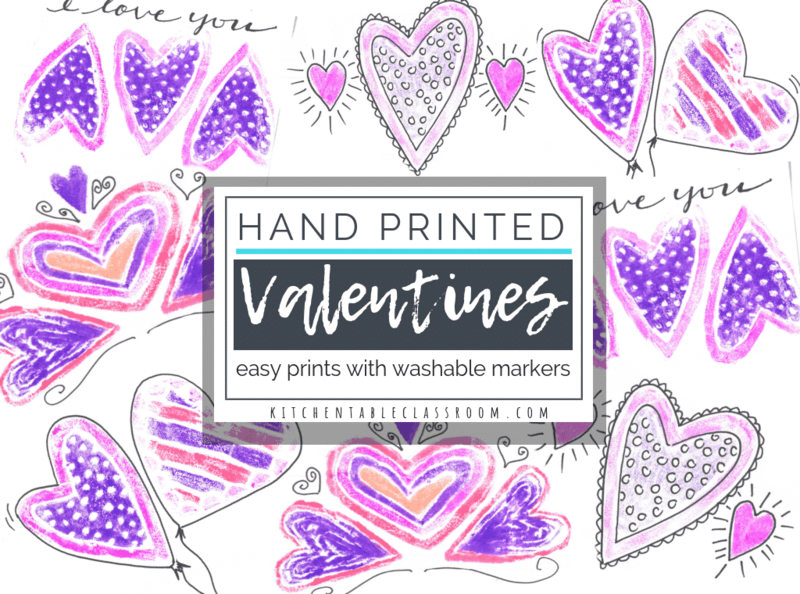 Grocery store Styrofoam and washable markers come together to make lots of sweet heart prints perfect for whipping up a batch of handmade valentines or sweet cards for any occasions.. Being creative is perhaps the most calming thing to my personality. I had such a grumpy day the other day. 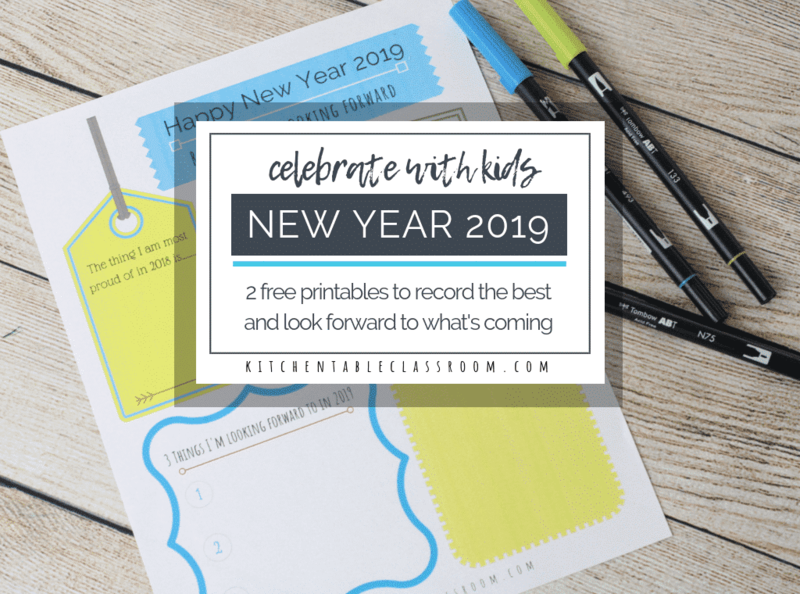 It was a day of grown up temper tantrums (mine) that left me feeling deflated. Out came the markers, in came some leaves. 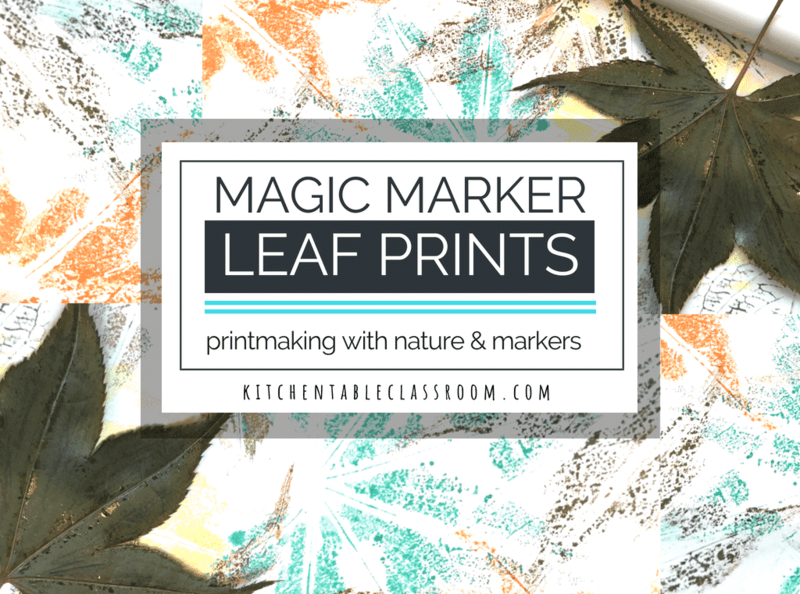 A little creative brainstorming and my littles and I were absorbed in making these sweet and easy leaf prints with washable markers.